"The stock market isn’t a get-rich-quick scheme. It’s better to create a plan that matches your needs, then follow it without emotion." All of us have made money mistakes—even millionaires. But with the right mindset and a dose of self-reflection, it’s possible to learn from those blunders and build an even stronger financial future as a result. These three millionaires share the financial lessons they’ve learned the hard way—plus, how they turned their setbacks into comebacks. 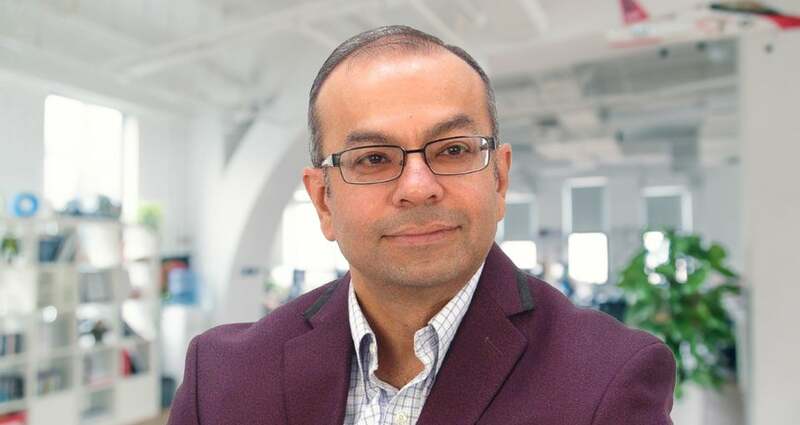 Rocky Lalvani, 52, sales professional in Harrisburg, Pa.
“I spent way too much time chasing stock market returns and letting fear dictate my decisions instead of creating a solid, long-term investment plan. As a result, I ended up losing money by buying high and selling low. The worst example was in 2008, when I panicked and sold a lot of stock at the bottom of the market. Because of this, my wealth-building goals took a hit, and required several years to get back on track, versus if I’d simply stayed the course. I finally came to my senses and started working with an advisor, so I wouldn’t be tempted to prematurely tap my investments and repeat my mistakes. I’ve enjoyed big returns over the past seven years, thanks to the accountability I’ve set up for myself. When the market drops now, I simply ride it out, knowing that short-term fluctuations are normal. “My husband Bryce and I had always heard that renting was basically throwing money down the drain. So even though homeownership wasn’t really something we wanted, it seemed like the right thing to do—and we saved a large down payment from 2006 to 2012. But house hunting completely stressed me out: Prices in our area were really high and bidding wars were normal. By the time we decided not to buy, we’d already missed out on three years of a strong bull market because our savings was just sitting in cash. Had we evaluated our priorities sooner, our net worth would be much higher. Fortunately, it’s never too late to get in the game—and that bull is still running!—so we took our down payment and invested it. Just a few years later, our money had grown to the point where we could stop working and travel the world. 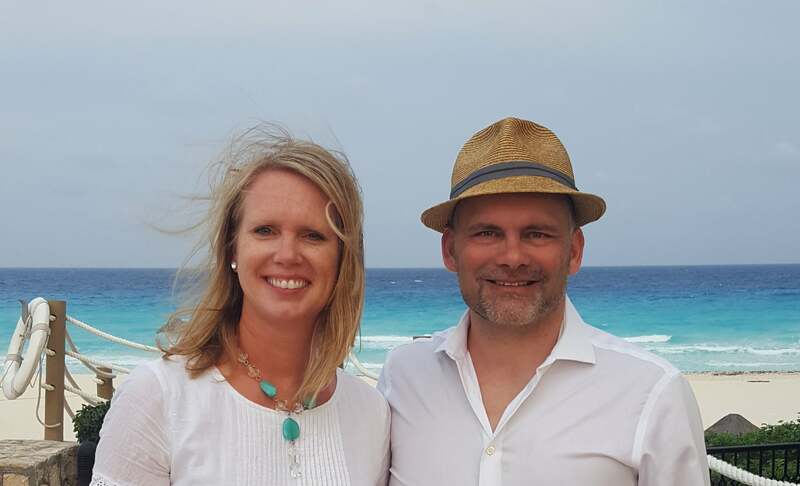 “Early in our marriage, my wife Camri and I weren’t on the same page about money goals—though each of us wanted good things. She wanted to aggressively pay down debt and save money for our kids’ college. I wanted to focus on investing for retirement, building a bigger emergency fund and ensuring we had the right insurance coverage. Because we were pulling in different directions, we didn’t make much progress anywhere. The turning point came in 2004 when we finally started working together to create a strong why for our financial goals. It was a process, but over time, we learned that working together toward a common target was the way to success. We started meeting every Sunday night to talk about the upcoming week and solidify our game plan—from reviewing recent expenses to discussing any worries or struggles. This helped us make decisions together.